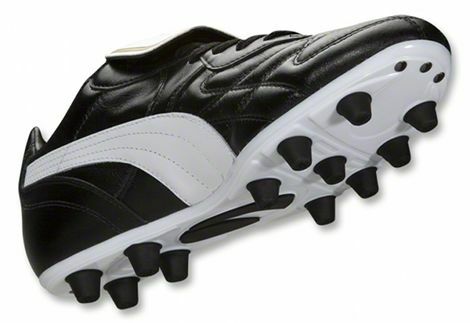 Puma follow up the massively-loved Puma Mexico Finale with another retro Puma King football boots re-release. 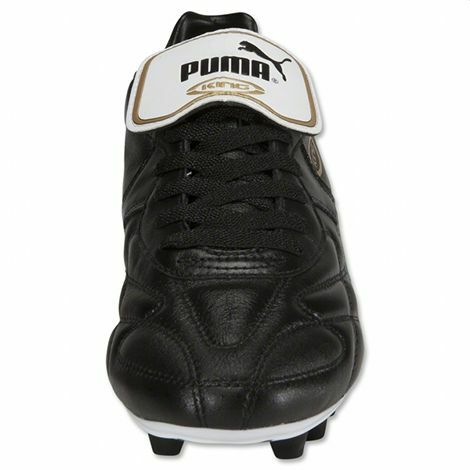 The latest revamped classic is the eternally-respected Puma King Top 1982! The older football boots lovers who read this website are undoubtedly going misty-eyed at the prospect, but for those of you who don’t quite get the hype around the Puma King Top 1982 we only need mention some of the names that have played in them; Diego Maradona, Pel'©, Johan Cryuff and Paul Gascoigne – they are the football boots that legends were made in. Incredibly ahead of their time, the Puma King Top 1982 used the highest grade of Kangaroo leather (much like the new Tiempo Legend IV) nearly 30 years ago, which Puma are re-introducing on this modern incarnation. The quilted from area of the Puma King Top 1982 gave instant comfort to the wearer, flexing and creasing in all the right areas and moving perfectly in sync with the toes, and has been retained to do the same job here in 2011, too. Puma have retained literally everything that made these football boots-royalty – including the direct-injection soled studs, which are just as durable and comfortable as you remember them! 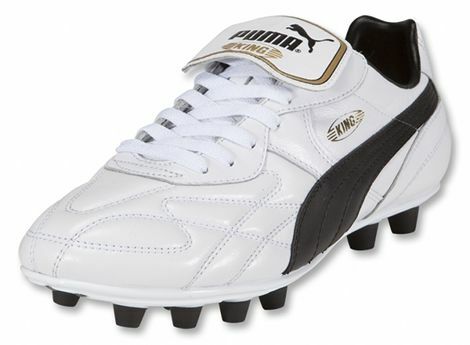 Other nice touches on the Puma King Top 1982 include the white foldover tongue – a classic in itself – and the iconic King logo that has since been retired. Launching in both a Black/White/Gold and White/Black/Gold colourway, the Puma King Top 1982 is strictly class – you won’t find any ‘Fluo Yellow’ here! At £124.99 or (puzzlingly) $99.99 – the Puma King Top 1982 is either a bit of a treat in the UK or an absolute steal if you live in the US, and is available as of the July 2nd. What do you think to another football boots retro-release from Puma? Will you be picking up a pair? Let us know in the comments! I’m not certain, but I’m pretty sure that those are closer to circa 1992. The King Classic Top Di is closer to 1982. This model is also availible with indoor and turf soles in the states. 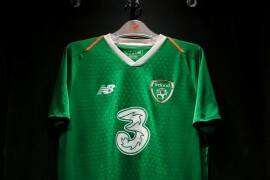 These are exactly the same as the current King Top except for the gold trim on the tongue, they look nothing like the 1982 version of the King. The Pittards K leather is used on these is very supple, really nice boots but in no way are they the 1982 model. Cruyff retired from international football in 1977, I doubt he was wearing the 1982 Puma Kings in the above photo. Bad article do you research. Absolutely awsome looking pair of boots! Shame about the price tag though. And how come it ends up being cheaper if you buy it in the US?! Great boots. The Puma King 82 edition had plain white soles and the Puma stripe used to be yellow (well, lets say gold, as it was the King). 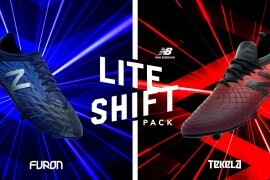 I have a pair of this boots from 2005 and they are madeÂ of Pittards finest leather (UK based Pittards plc aims to be the preferred supplier of high performance leather to the world’s leading brands of gloves, shoes, luxury leathergoods and sports equipment according to http://www.pittards.com) and with direct injected soles as the Adidas Copa Mundial. 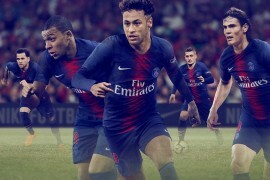 The shoe last is a little wider than CopaÂ´s and you can wear them to a game right out of the box. I hope they are still made in Europe, as the German Copa Mundial, to ensure quality. diff. between the “normal” king pros? heel structure with the white dots.